One of my fondest memories growing up was a neighborhood block party. They were modest. A potluck dinner, and fun, organized activities planned for the kids. We held our block party on a Friday evening in the summer although these parties can be set up any month of the year. Other entertainment ideas might be renting a bounce house for the children, or a visit from the local fire department for a safety demonstration. Or, enlist resident talent. In my former upstate NY neighborhood, a man living a few doors down from us was a famous magician! Invitations should be simple: an email or phone call to neighbors, or a one-page flyer listing the date, time, and location. 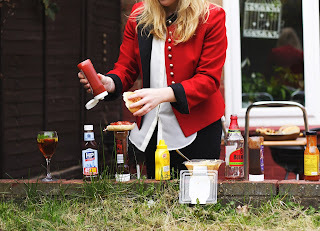 What are your ideas for a neighborhood block party? Looking for an enjoyable summer read? Travel to Corsica, France, with Maeve for her perfect match! He’s all business. She loves to laugh. When business conflicts with pleasure, what could possibly go wrong? Maeve Doherty needed a hard-earned break from Ireland’s rainy weather, as well as caring for her younger brother. When the offer from Perfect Match to enjoy a week on an island of her choice arrived, she hesitated. She’d always wanted to visit Corsica. Besides, who passed up free? All right, so she'd spend the week with a match. On her dating profile, she’d added that she was a workaholic. Hopefully, so was he. Edward Newell had one thing on his mind when he reached Corsica, and it didn't involve meeting a perfect match. Dating? Love? Romance? Not for him. He was determined to find the picture-perfect location for his thriving hotel chain. 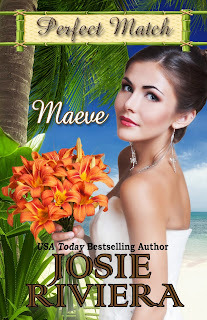 When unexpected attraction burns for the beautiful Maeve, and business conflicts with pleasure, what could possibly go wrong? 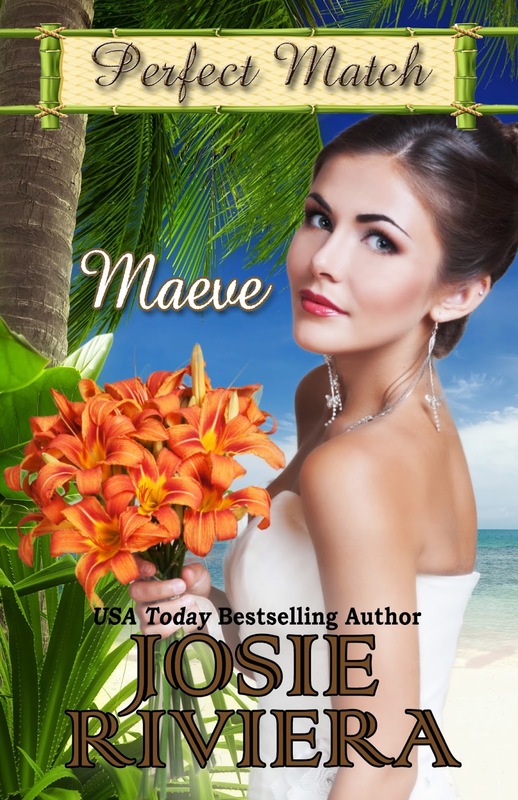 Maeve is available in ebook and paperback! And don’t forget to sign up for our newsletter. Scroll down the right side of our blog and enter your email address under Newsletter Signup. Remember to join our Sweet Romance Reads Facebook Cafe too! I’ve only been to one. Many years ago we lived on a cul-de-sac. We all opened our homes for a holiday celebration for the kids. It’s been 30 years so unfortunately I don’t remember any details except the kids having fun. So good, Pam, and so glad the kids had fun! I've been to one, years ago in our subdivision, when my son was young. I lived on a couple of cul-de-sacs while I was growing up and I don't think we ever thought of having a block party. It would have been so much fun. Block parties are perfect for a cul-de-sac. We've attended block parties in several neighborhoods where we've lived. They don't have them in the neighborhood where we live now. We used to do it once a year in a big cul de sac in our old neighborhood. That way kids were safe playing there and we could eat and chat and watch kids. Many guys including my husband would drag there BBQs down, tables, we would all bring our own meat and a dish to share and tablecloths if you had one and our own folding chairs. It's was a lot of fun and a good way for all of us to meet the new neighbors. We used to do them where we live now but not anymore. Yes, block parties are a fun event, and great memories for the kids.